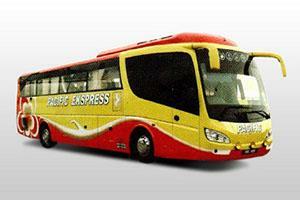 Hee Enterprise is a famous and trustworthy bus agent based in Butterworth. Working with many well-known bus operators, they have many bus trips open for online booking with BusOnlineTicket.com. Among renowned bus operators based in Butterworth manages by Hee Enterprise includes Swarna Bumi, Kejora Express, Jasmin Express, Etika Express, Konsortium and Transtar. The ticket prices are at affordable rate and passengers can choose from many bus operators. 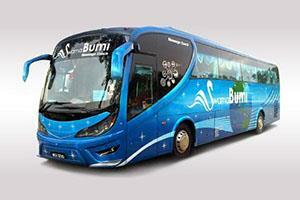 Bus from Butterworth departs from Penang Sentral, a famous transportation hub in Butterworth. Ferry terminal and train station are located nearby and reachable within walking distance. At BusOnlineTicket.com, you can conveniently check the bus schedule and fare. Book your bus tickets online at BusOnlineTicket.com and get instant booking confirmation sent to your email within 24 hours now!